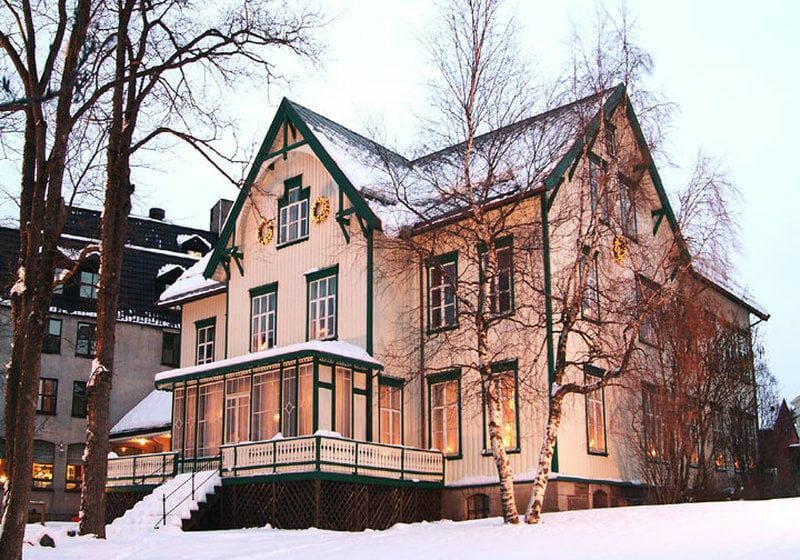 With a start in 1890, Meyergården Hotel has a long history. 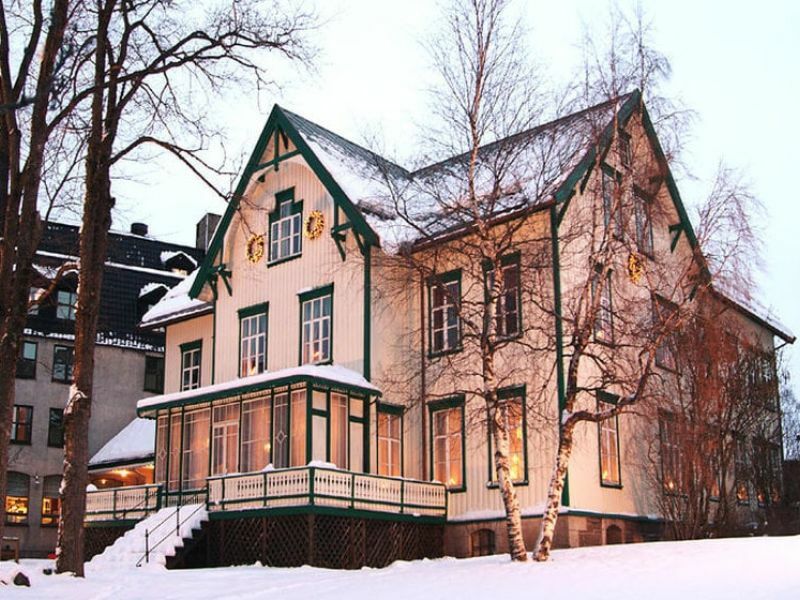 The original Swiss villa from 1888 still looks majestic in the orchard, but through several extensions it is linked physically with the recent buildings. 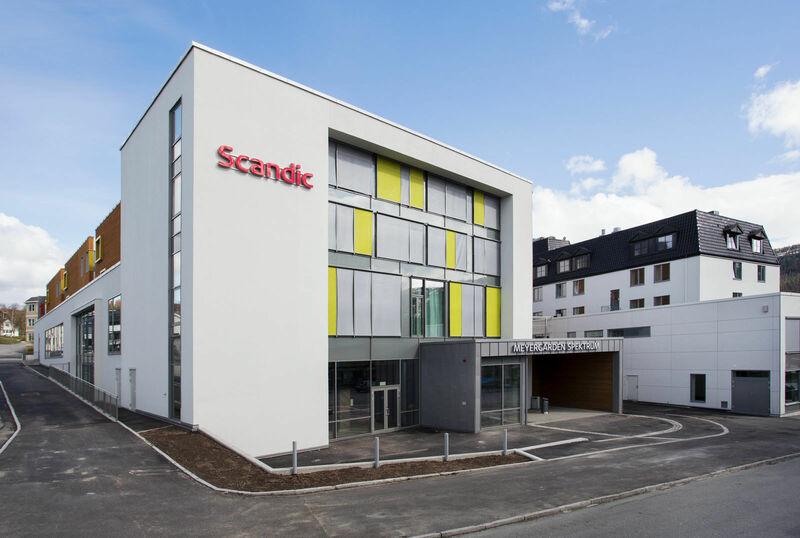 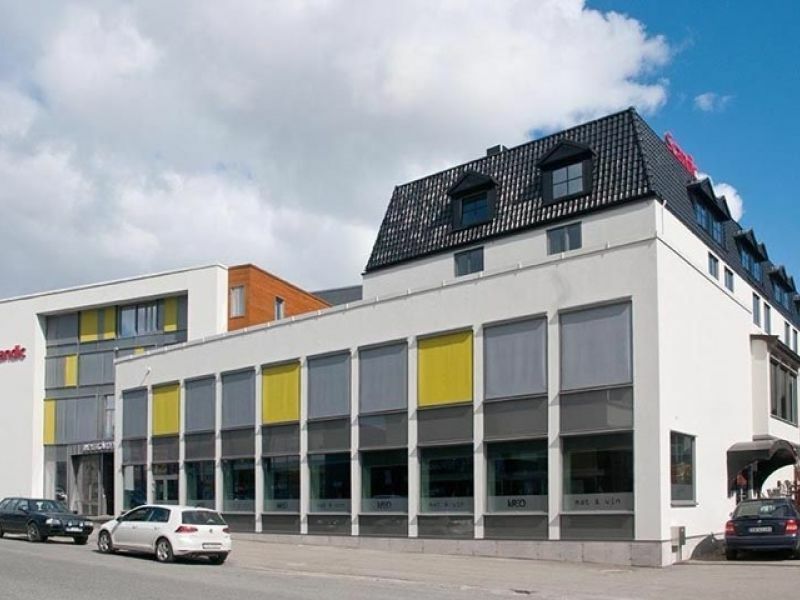 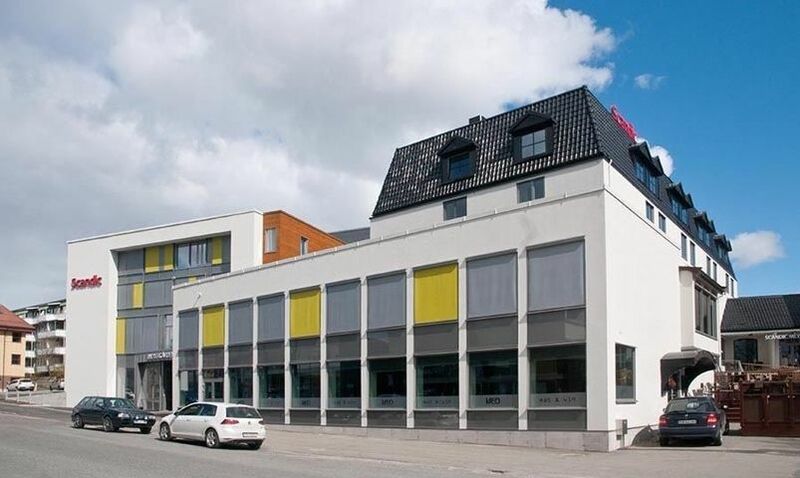 In 2014, the hotel became part of the Scandic Hotels chain. 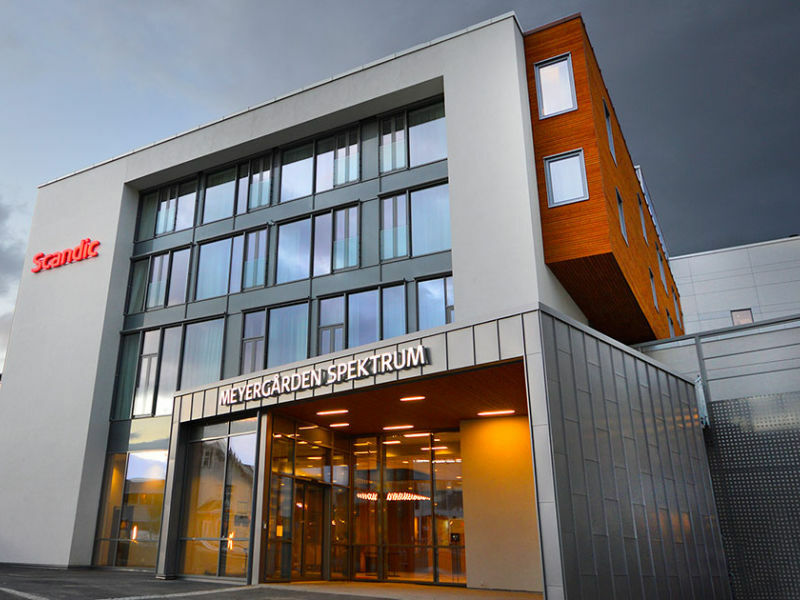 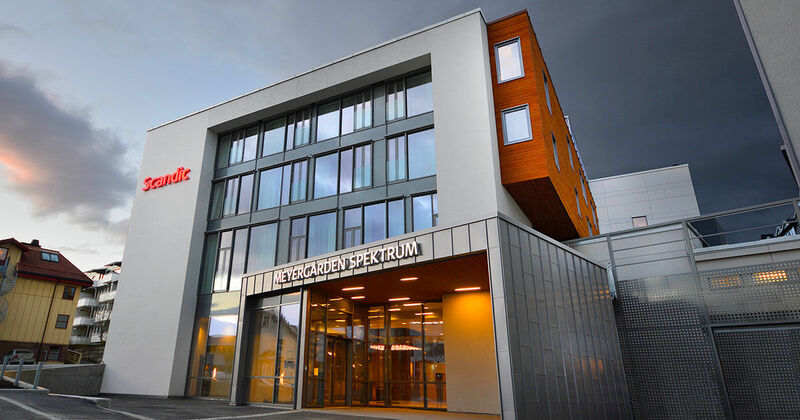 The most recent extension and renewal was made with Peikko's DELTABEAM®, as it enables a slim floor structure even with architecturally demanding shapes.